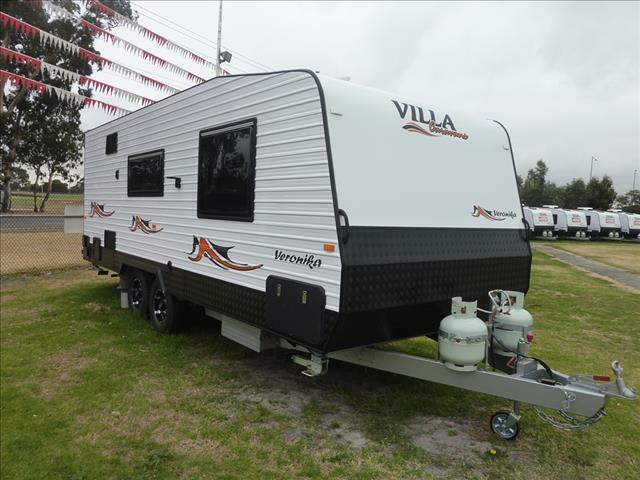 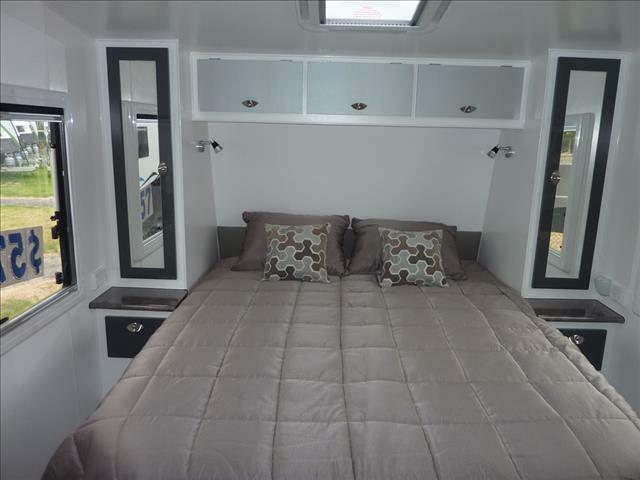 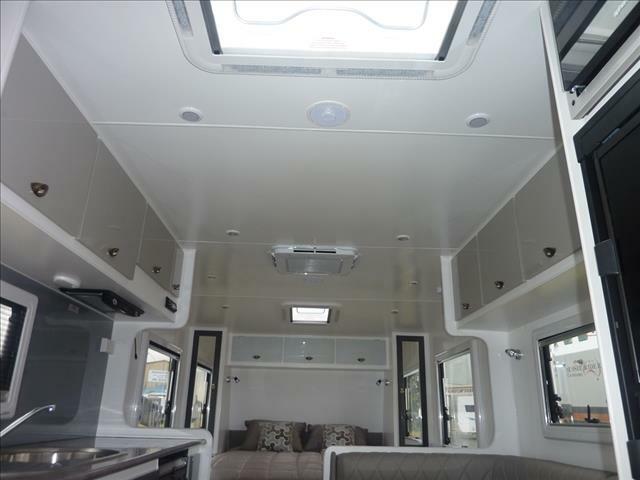 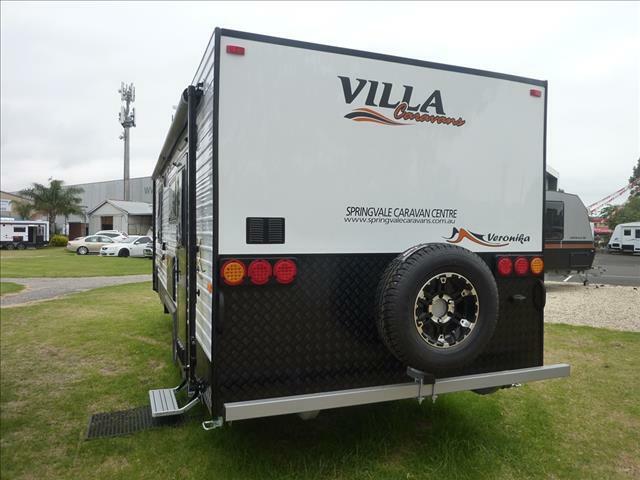 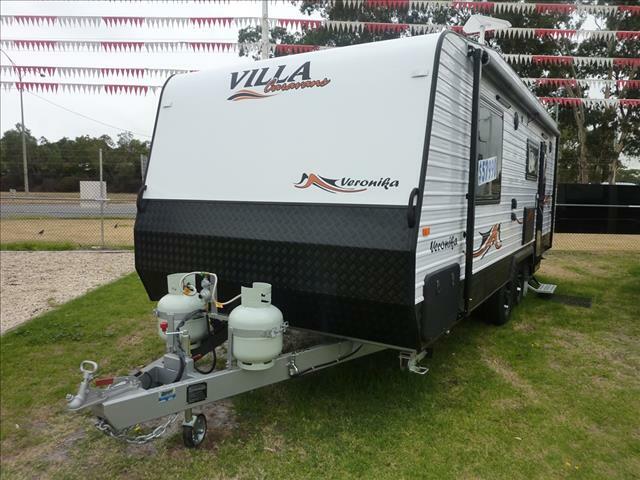 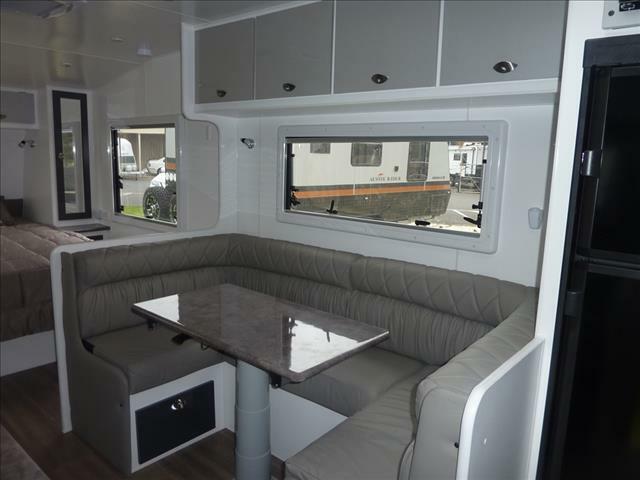 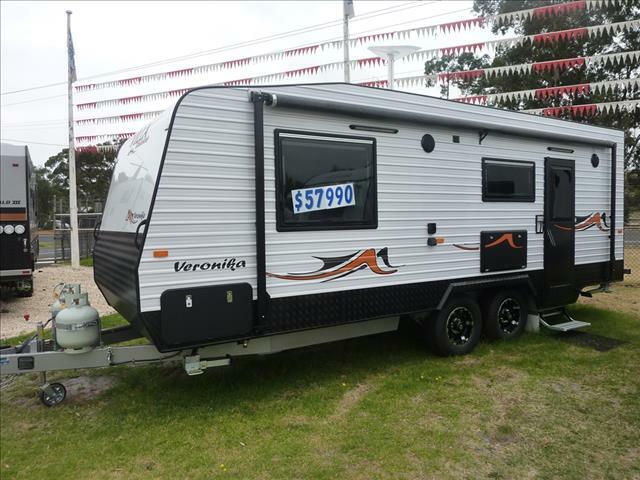 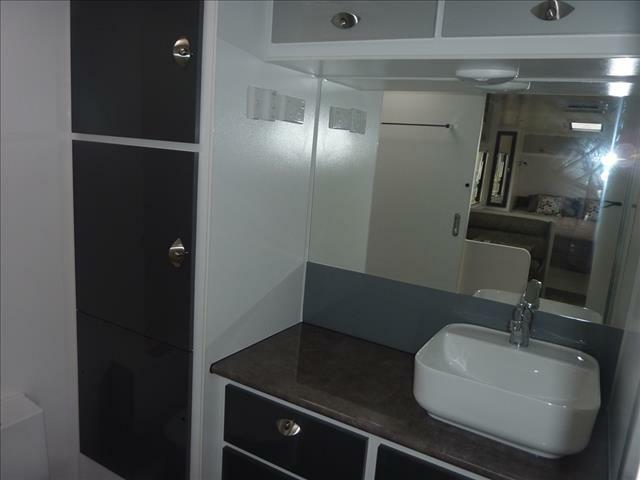 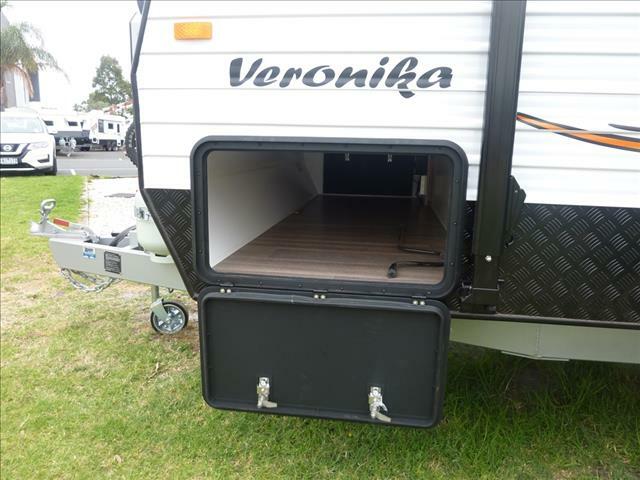 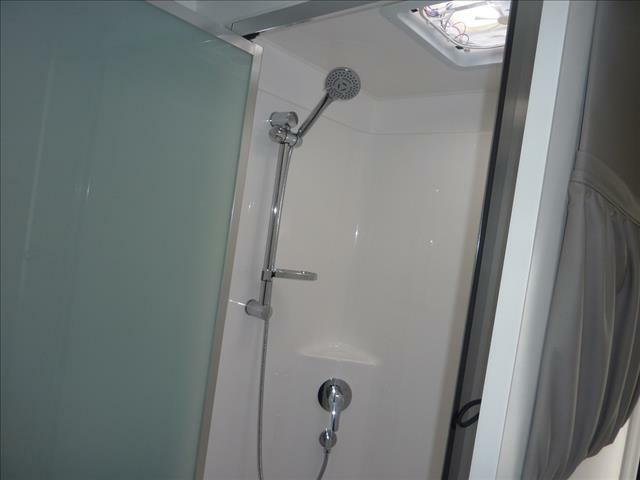 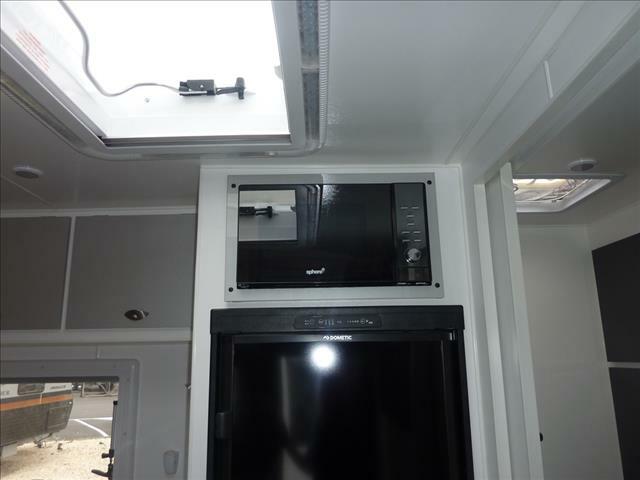 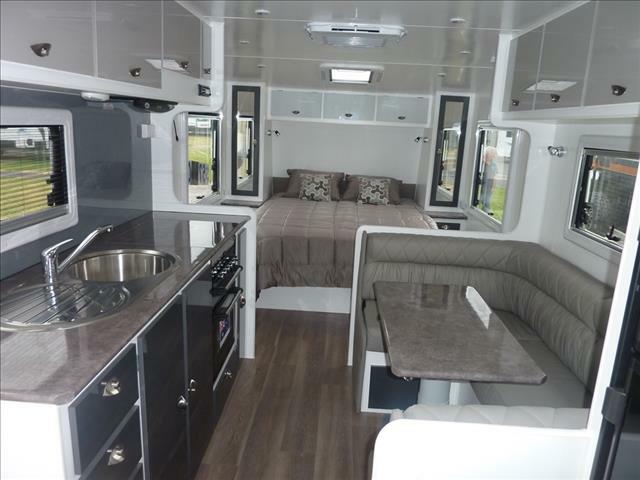 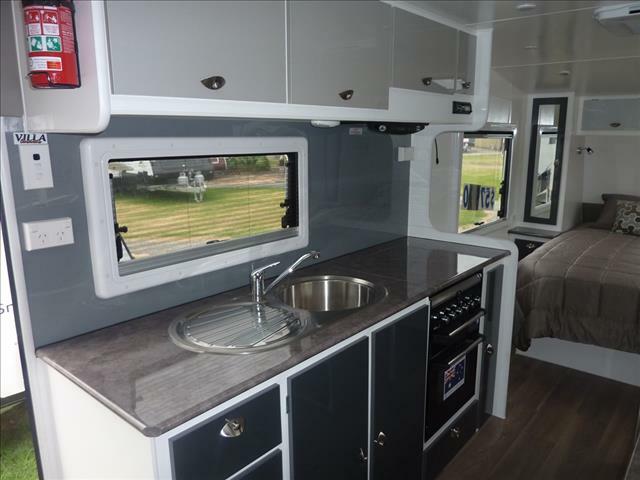 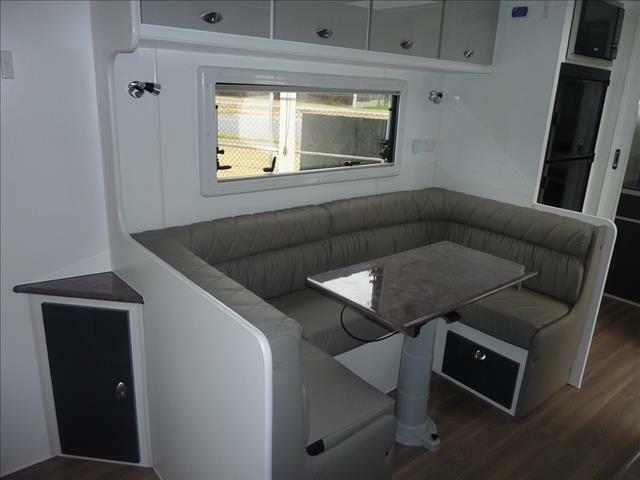 Semi Off Road Caravan with Large ClubLounge/Dinette and Full Ensuite. 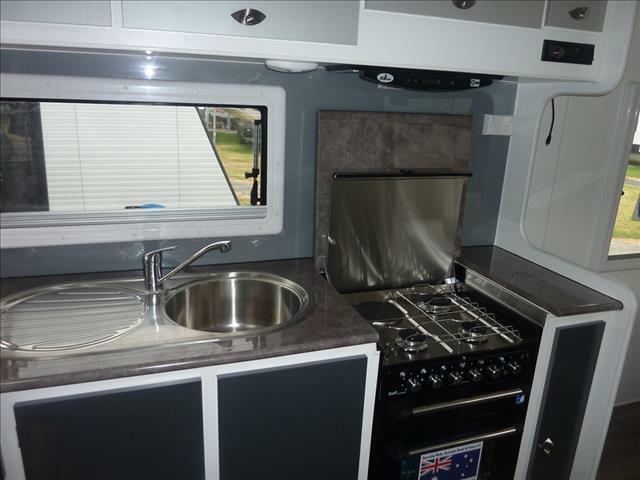 Full Oven, Grill & 4 Burner Cooktop. 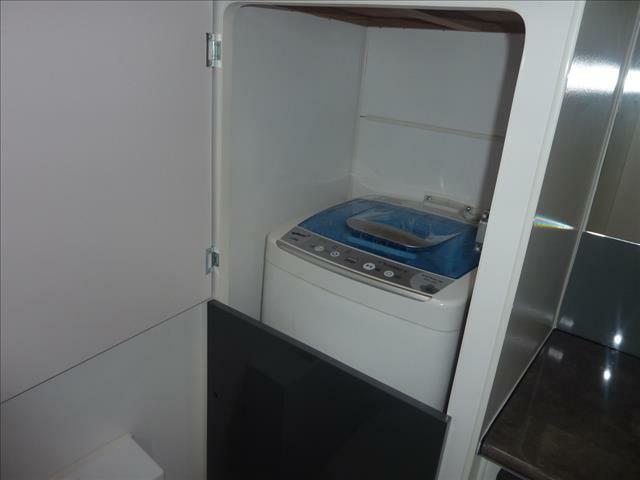 2 Door 3 Way Fridge.